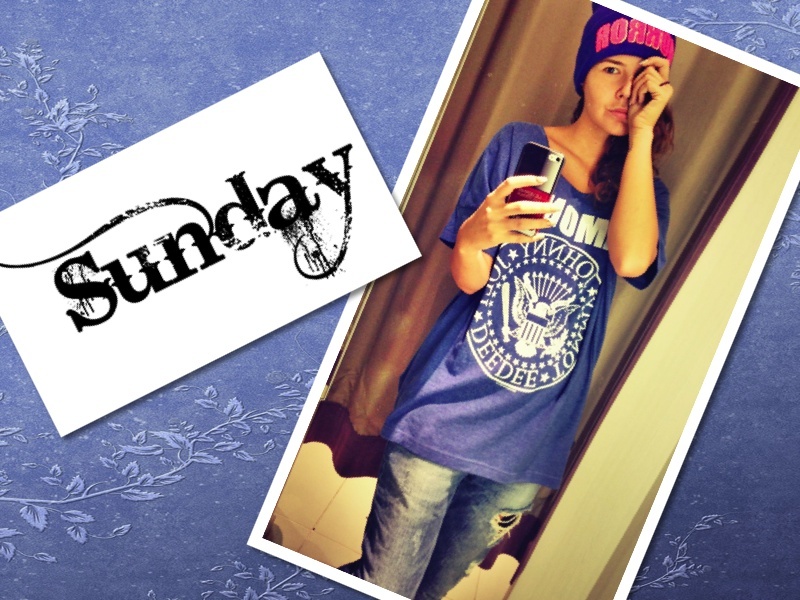 My Choice by Sorana N.: Monday-Sunday Outfits !!! Imi plac toate tinutele.Rochia neagra este superba,eleganta si ti se potriveste. great outfits!love all of them!Kisses! Amazing! I love all the outfits! Would you like us to follow each other? Let me know if you're interested on my blog because I'd be happy to follow you and also have you as my follower! Me encanta tu propuesta de toda la semana! 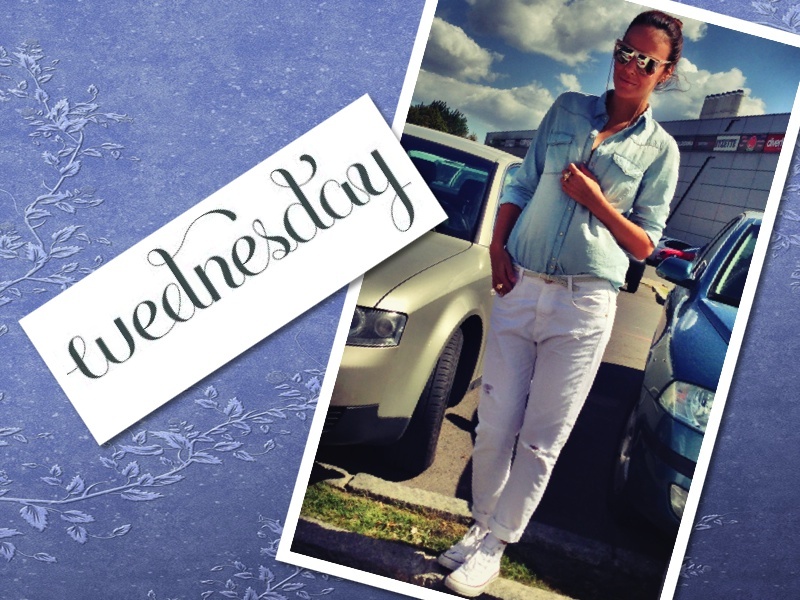 Love this week... you looked amazing on Froday, OMG... that dress is just breathtaking! You have very good fashion taste! I love First look! I love the first look! great post! <3 you've got a beautiful blog, would you like to follow each other? all of ur outfits are so beautiful. Your first blue t shirtnlooksmso cool! You looked fabulous in the black gown. Have a wonderful week. i like your all outfits!!! you look awesome!!! Amazing selection!! The maxi dress is stunning!! Outfit-urile sunt fabuloase la fel si tu !! 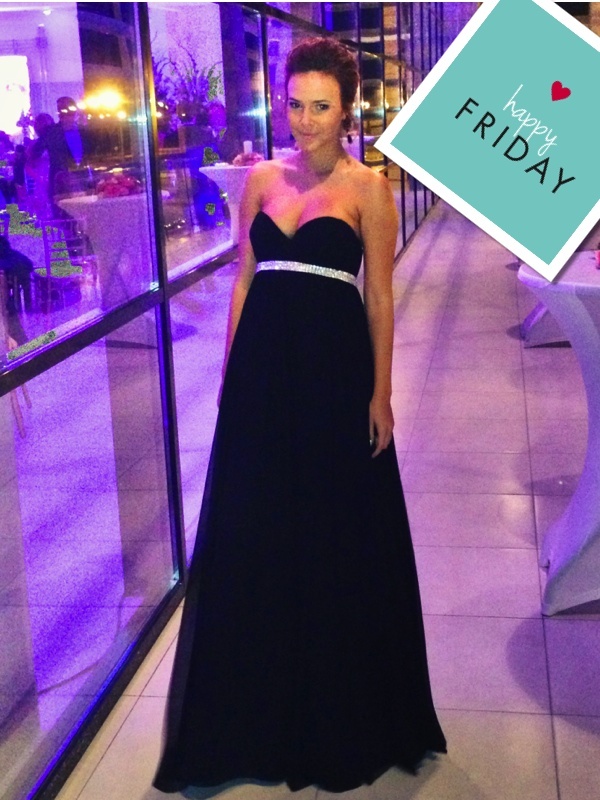 Hi Sorana, you have the most stunning style, love all of these incredibly chic outfits, the gown is so beautiful! Monday, Tuesday and Thursday....I NEED this outfits! Amazing! Summer is not over !! !